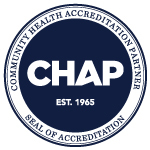 Established in March 1975 as Van Wert Area Visiting Nurses Association, Community Health Professionals (CHP) has grown to become a progressive and diverse organization that provides a comprehensive array of services. The core service upon which the organization was founded is skilled home health care. 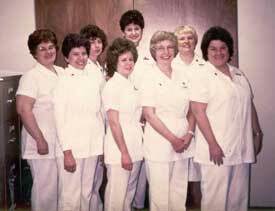 CHP Hospice was established in 1985 to provide compassionate nursing care and support to terminally-ill patients and their families. 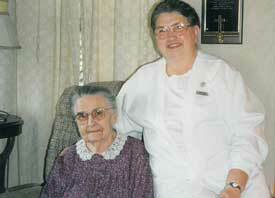 CHP expanded its hospice program by opening inpatient hospice centers in Defiance in 2007 and Van Wert in 2009. Private Duty Services is an affiliated, nonprofit corporation that provides non-medical home care assistance to elderly or disabled individuals. As Community Health Professionals has grown over the years, it has expanded into new avenues of related services as the health needs of its communities have arisen. Adult Day Care Centers located in Archbold, Celina and Van Wert provide assistance, supervision and activities for aging and disabled adults while enabling respite time for family caregivers. Since 1985, CHP has been the sponsoring agency for the Women, Infants & Children (WIC) program in Van Wert County. WIC promotes good health for pregnant women, women who just had a baby, breastfeeding moms, infants and children up to age five. Personal monitoring systems that provide you or a loved one with a 24-hour connection to emergency assistance at the touch of a button. 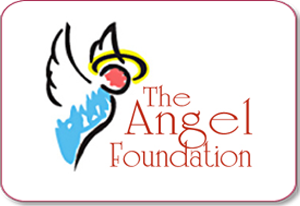 The Angel Foundation, an affiliated nonprofit organization founded by CHP, that facilitates the final wishes of terminally ill adults throughout Ohio. Each CHP office is deeply rooted in their local communities and is an integral part of not only the health care delivery system, but part of the local fabric. We are proud to serve Northwest and West Central Ohio, and look forward to bringing comfort and healing to friends and neighbors for years to come.